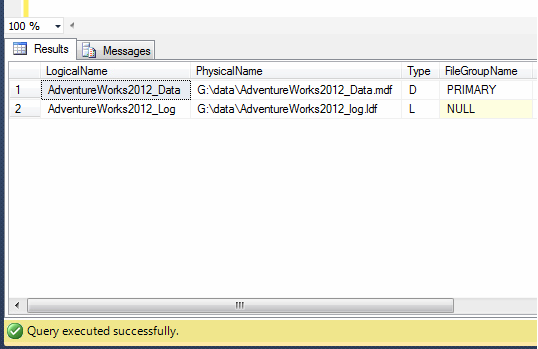 « SQL SERVER – Multiple ways to find all the tables that do not have a primary key? Helpful tip. Thanks. FYI, This guy seems to have plagiarized your post.